Are you ready for the Prom? Tuesdays and Thursdays 3 - 6 p.m.
Get THE RIGHT LOOK FOR Your party ! ! ! Going to a special party? Check out our costume rentals for parties and special events. Rentals start at $45.00 for a Costume outfit! 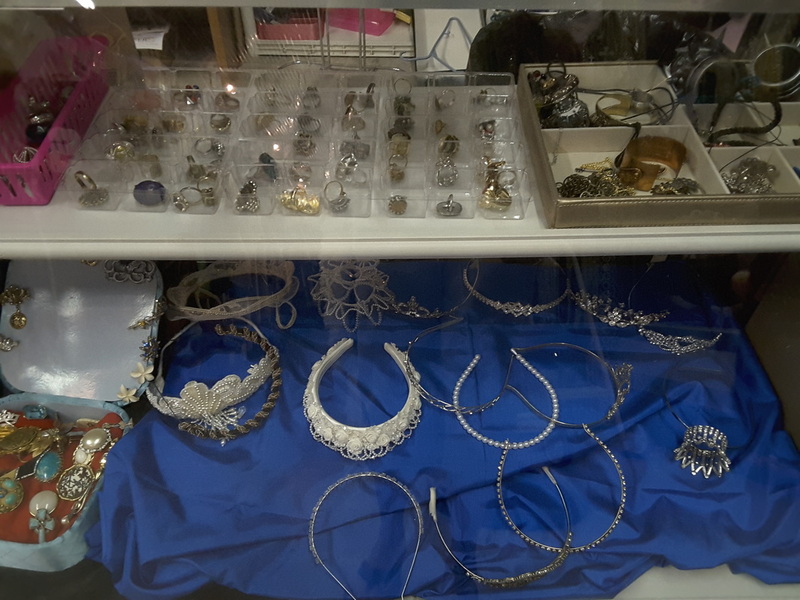 And ladies, we have plenty of jewelry**! *Shoes, wigs and hats are $5 to $15 extra with costume outfit rentals. Please note that all rentals require a refundable security deposit.